New Ducati Monster 1200. And if one day I could try it in Syria? New Ducati Monster 1200 – Ducati back to the origins of the Monster. Brand Italian engineers had in mind a single concept, “sport naked bike”. The New Ducati Monster 1200 is a new project in design and content. Also available as S version, it has a slimmer tank and a sporting completely redesigned tail. But also an original and technological headlight and a new electronics. 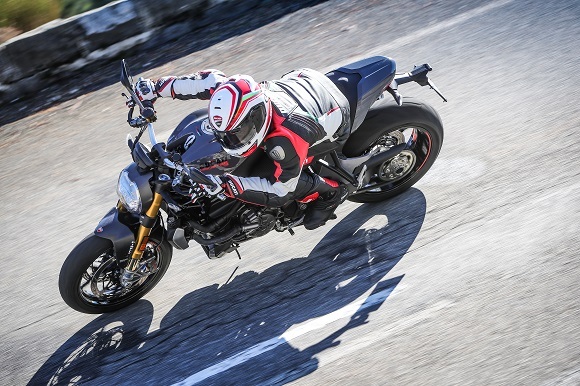 The engine of the New Ducati Monster 1200 is the Testastretta 11°. It ensures high levels of power and torque, but also a curve of smooth power delivery from low revs. The throttle response is always gradual and well manageable. The engine has 150 HP at 9,250 RPM. 15 HP more than the earlier Monster 1200 and 5 HP more than the earlier Monster 1200 S). So, the maximum torque is 126.2 NM at 7,750 RPM. 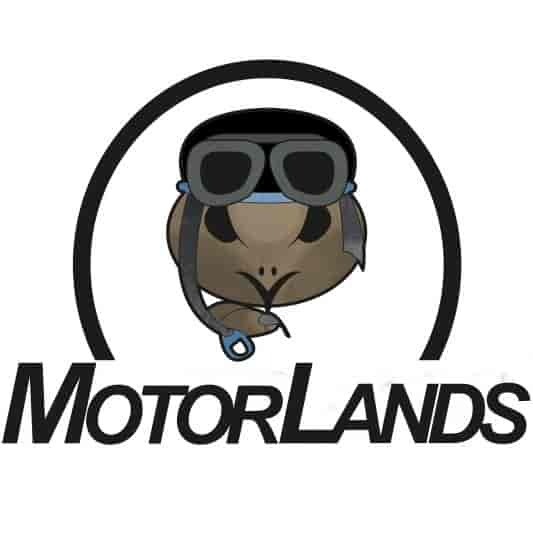 The extensive electronics package, integrated with the three different Riding modes (Sport, Touring and Urban), includes the Inertial Measurement Unit (IMU). It provides information to Cornering Bosch ABS systems and Ducati Cornering Wheelie Control (DWC). Thanks to this high level electronic equipment, it performs like a true sport naked Ducati. But it’s manageable and affordable for everyone, offering a high level of active safety. The new model is a perfectly balanced bike. Thanks to engine, brakes, chassis and electronics is able to give you a great driving pleasure. 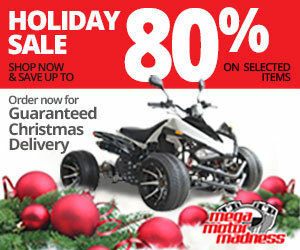 Maneuverability, power and torque guarantee greatest fun without compromise. The New Ducati MonsterDucati 1200 is the present and the future of the Italian brand. We would have loved to try it in Syria. It is a land rich in history and beauty. But we can’t do it. This is not a travel story. But it is the memory of a trip. 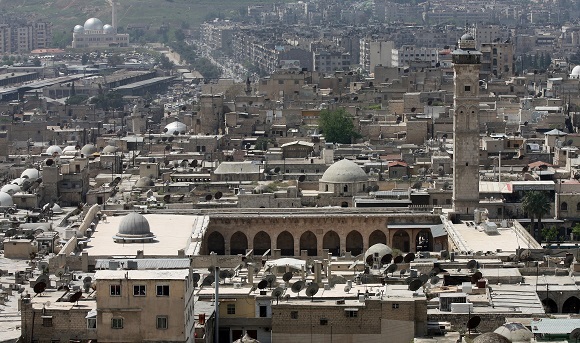 Aleppo is the oldest city in the world. We remember it as a beautiful city with a covered Bazaar and with a fortified Citadel. In addition, we can see hammam and imposing buildings. They are a historical center worthy of the greatest interest. Here the presence of a large Christian community guaranteed tolerance. However, unfortunately the civil war caused severe damage and destruction. What is left is now impossible to decide. But I remember how it once was. During the golden years. 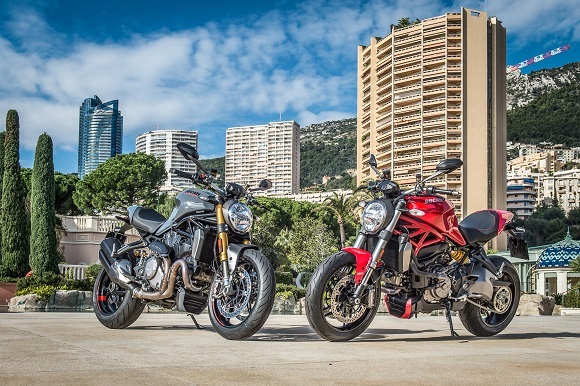 New Ducati Monster 1200 would be the perfect travel companion in this land rich of art and tradition. Maybe one day we will come back to visit this magnificent area. So, now let’s enjoy this new sport naked bike and devote it to the oldest city in the world.